Discover through a fun magnetic construction themed activity about magnets! 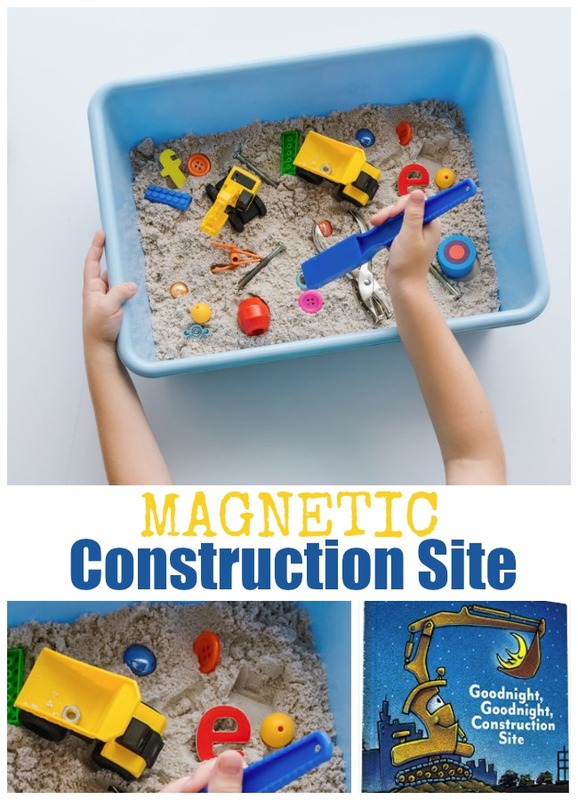 Create a magnetic construction site! Here’s how. 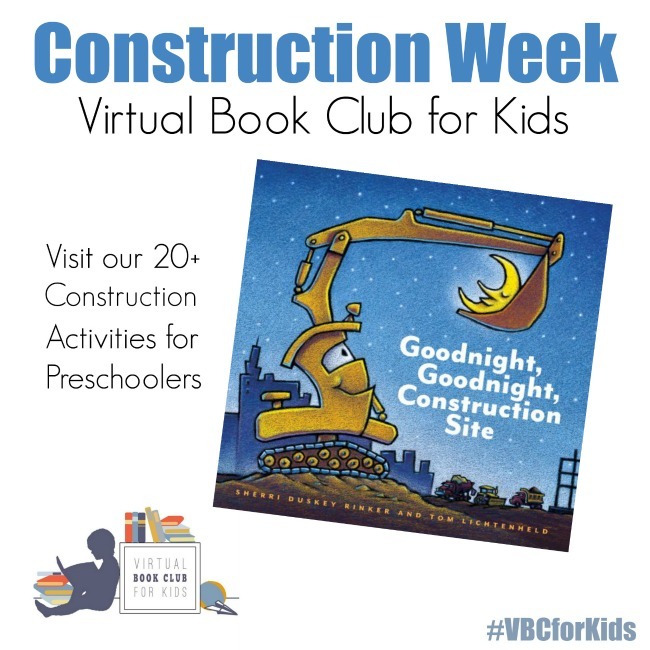 This week we’re featuring the book Goodnight, Goodnight Construction Site as our book for the Weekly Virtual Book Club for Kids. 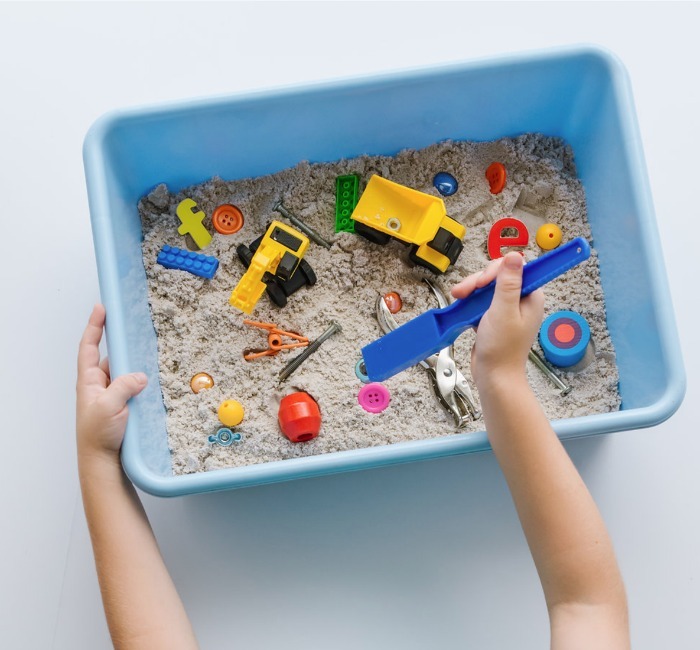 With just a few items for around your home you can make your own sensory play idea for the theme of construction. Plus sneak in a little science too. Let’s explore how to create a magnetic construction site. 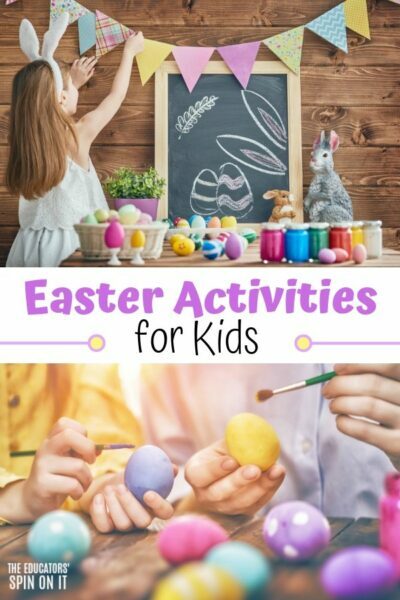 Click here for more STEM IDEAS for Kids. 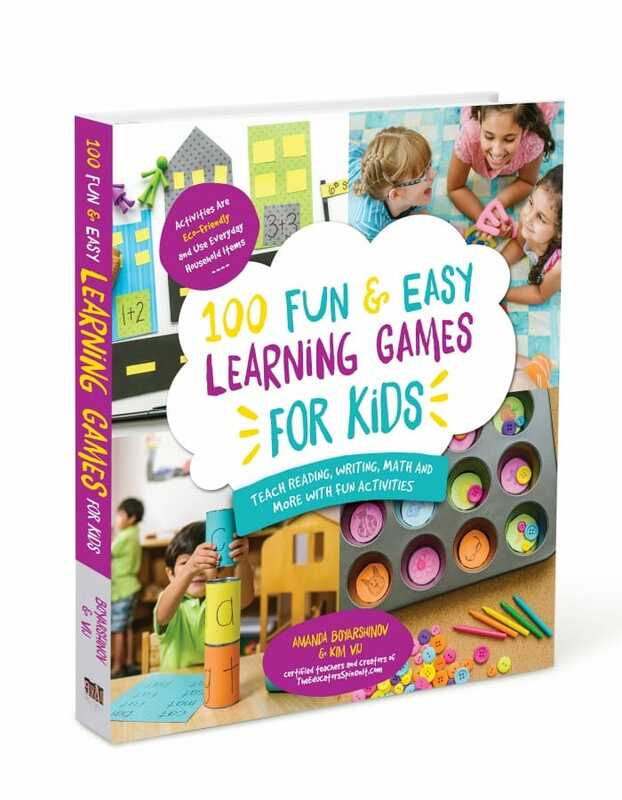 Create a moving construction site by placing select objects into this manipulative game. Players learn items can be magnetic and nonmagnetic as they discover the various selected items on the construction site. A basic skill of a scientist is how to classify and sort items. 1. Pour the sand into the large plastic bin for the base where objects will be hiding. 2. 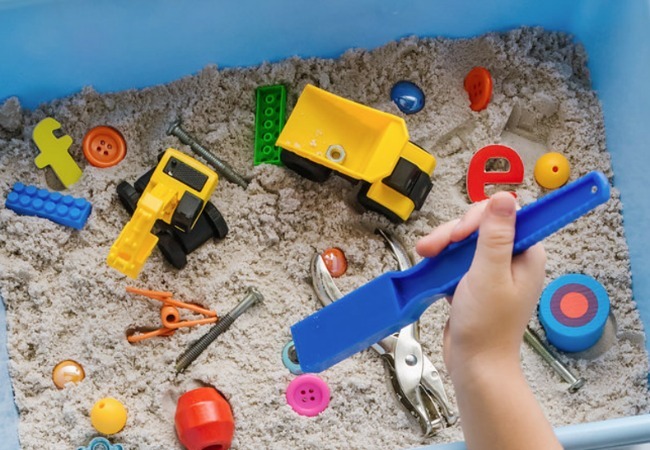 Place magnetic and nonmagnetic objects on the dirt (sand), hiding some within the sand if you like. 3. With the paper, create a game board with the words “magnetic” and “not magnetic” on it to sort items onto. 1. Players take turns using the large magnet and construction vehicles to search for magnetic items. 2. As players remove items from the sand they will place them on the game board under the proper section of magmatic or not magnetic. 3. Continue to play until all of the items are classified. Race the clock to find all of the magnetic items at the construction site. Dig for letters on the construction site and put in alphabetical order. Dig for words on the construction site and sort into word families with like endings. This magnetic construction site activity was originally published in our new book 100 Fun and Easy Learning Games for Kids. 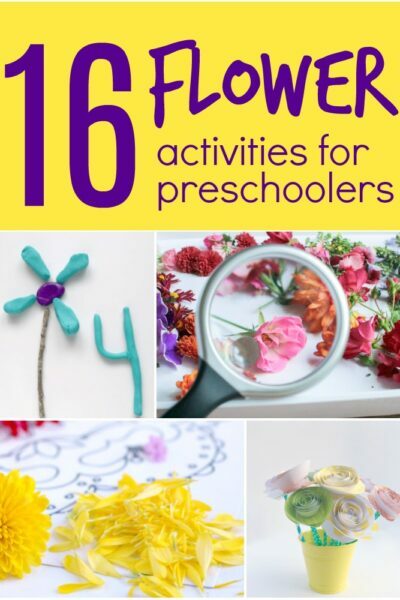 Click here to discover more ideas like this that featured fun reading, writing, math, science and social studies ideas for ages 3-7. Photography by Ashlee Hamon Photography. We’re excited to be in our 11th week of Virtual Book Club for Kids for 2016-2017. This season we’re hosting weekly themes and books. 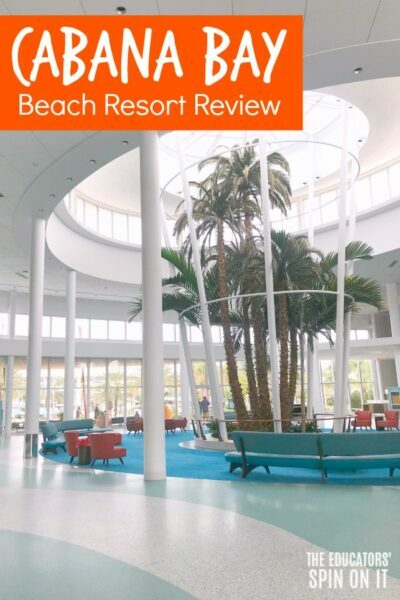 You can check out what’s next week here . YOU’RE INVITED. We’re inviting you to join along and share your own CONSTRUCTION themed ideas with your child or students using the featured story Goodnight Goodnight Construction Site or one of the other Construction Books mentioned above. 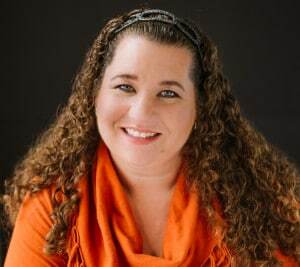 You can share on our facebook page or join our VBC Facebook Group. 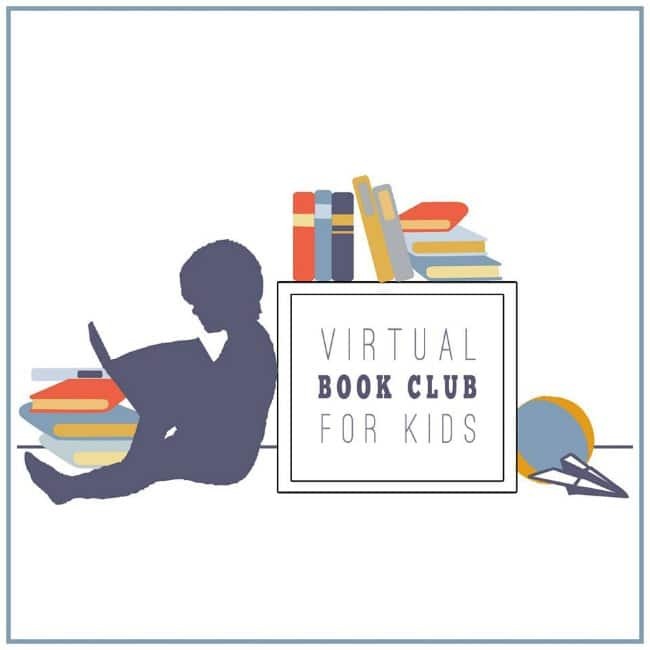 VIRTUAL BOOK CLUB HOSTS: Plus we’re inviting you to visit our Virtual Book Club for Kids cohosts sites for additional activity ideas all about Construction. 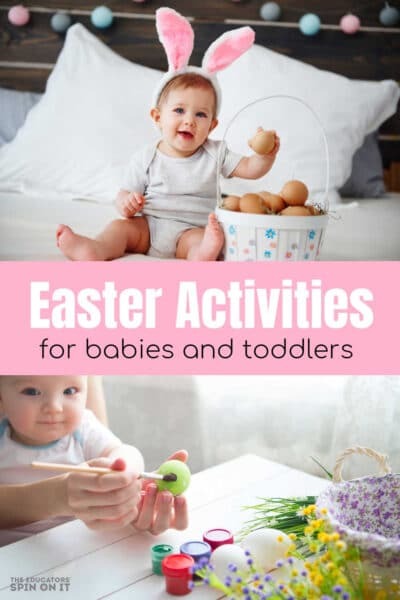 I’m featuring them below here for you to go check out and get ideas for your preschooler ages 2-5. 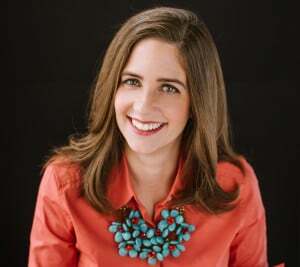 I invite you to go check out our Virtual book Club for Kids cohosts below and the activities that they are sharing below for you and your child that are all construction themed. 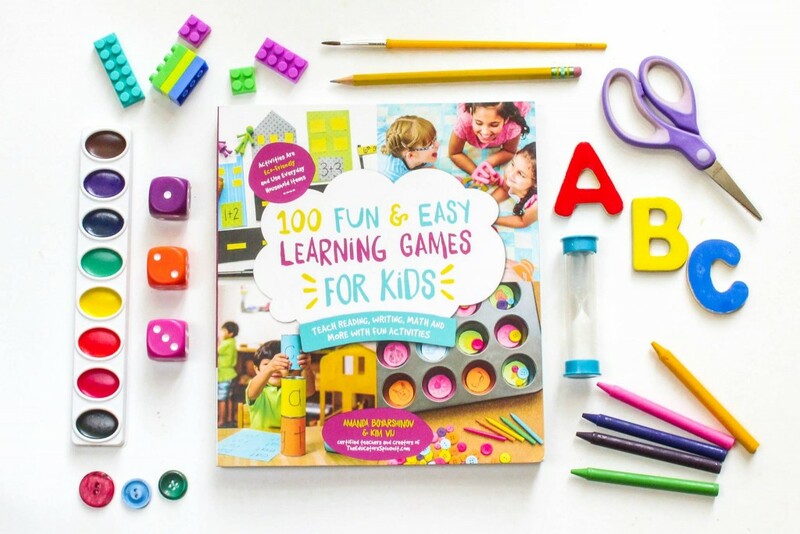 If you enjoyed this construction activity idea you might enjoy joining our Weekly Virtual Book Club for Kids! This looks great magnetism is such a fun science topic that bridges the ages as well – from preschoolers like this through to creating electricity with magnets at high school.